In November 2017, the UK Government recognised the significance of artificial intelligence (AI) and robotics in their Industrial Strategy. The Prime Minister, Theresa May, later announced the goal to make the UK a world leader in the use of data, AI and innovation to transform prevention, early diagnosis and treatment of chronic diseases by 2030. As AI will have a significant role in health over the next decade and will transform the way care is provided in the NHS, we’re examining the impact this will have for bowel cancer. Simply put, AI is a set of advanced technologies underpinned by an algorithm (a set of mathematical rules or well-defined instructions that allows a computer to solve a problem) that enables machines to carry out complex tasks that resemble the processes associated with human intelligence. This includes things like the ability to reason, learn, understand and interact. Current research suggests AI can streamline workforce processes and support staff to work more efficiently, effectively and often with greater accuracy. Improve the prevention of bowel cancer by using patient health records more comprehensively as well as examining patterns of behaviour and lifestyle to inform a patient’s risk of developing the disease. Improve earlier diagnosis of bowel cancer by supporting clinicians to diagnose more accurately and quickly through the use of better data insights; and improving services that diagnose bowel cancer, including pathology and radiology. Develop and deliver effective bowel cancer treatment by using patient health records, including genomic data, to better target treatment and increase personalisation; streamlining medical research processes; and reducing human error during surgery with the help of robotics. 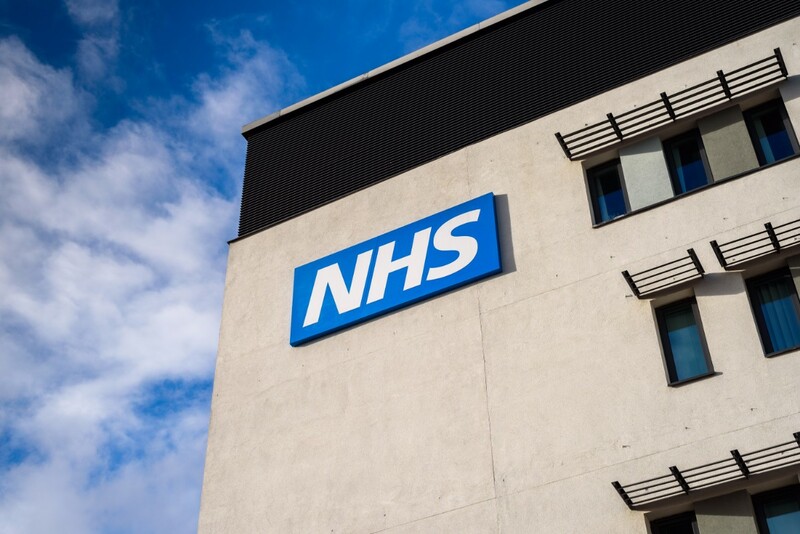 The NHS workforce and its role as AI technologies develop: Very few AI technologies, at this point, are able to operate independently of human direction, so understanding the role of the NHS workforce and the support they need will be crucial. There is also a significant skills gap and a capacity crisis in the NHS that will need to be addressed to prepare the workforce for AI. Data quality, data storage and its accessibility: AI will be crucial to making sense of the overwhelming amount of healthcare data that exists, but we can only trust the conclusions of AI if they are based on high quality data that is securely stored. Consideration will need to go into addressing variations in data collection and improving the quality of data that exists. Public engagement and ethical considerations: Patient consent around how data is being stored, accessed and used by AI technologies will be vitally important. The NHS will need to be transparent about the use of patient data and regular public engagement will be essential to creating, and maintaining public trust. Planning and investment into addressing these three key policy considerations is needed to ensure AI technologies can be successfully introduced into the NHS. Over the next decade, the fusion of AI and robotics, genomics, and digital medicine will have an important role in the provision of health and care in the NHS. Bowel Cancer UK will continue to monitor the progress and development of these emerging areas in healthcare as new research and evidence becomes available. Download our position paper on the future of AI to find out more about its potential for bowel cancer. Find out more about preparing the healthcare workforce to deliver the digital future in the Topol Review report, published in February 2019.